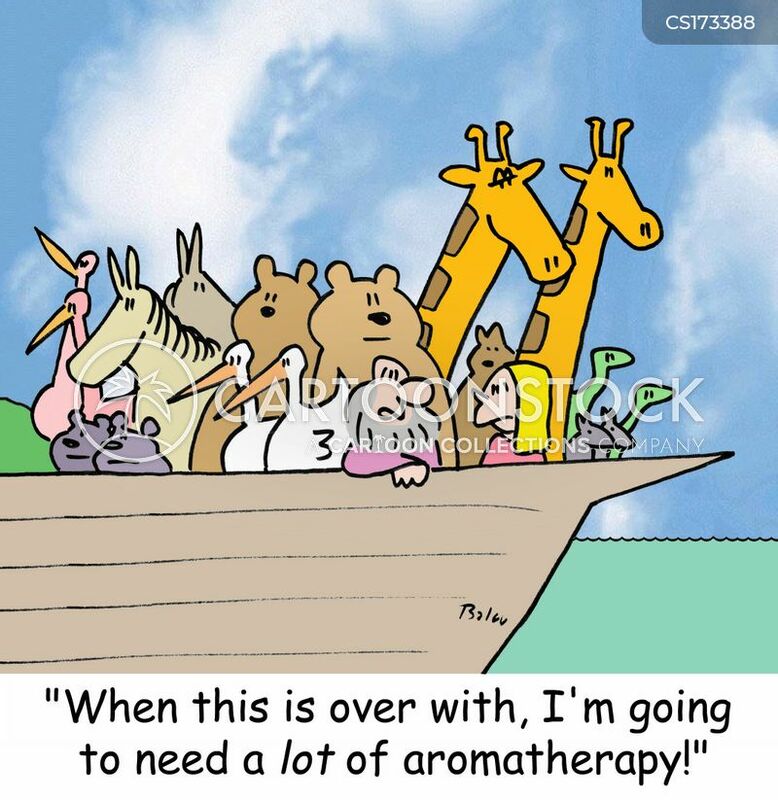 A tanker spills tons of essential oils into the ocean....Thousands of sea birds die a pleasant tranquil death. 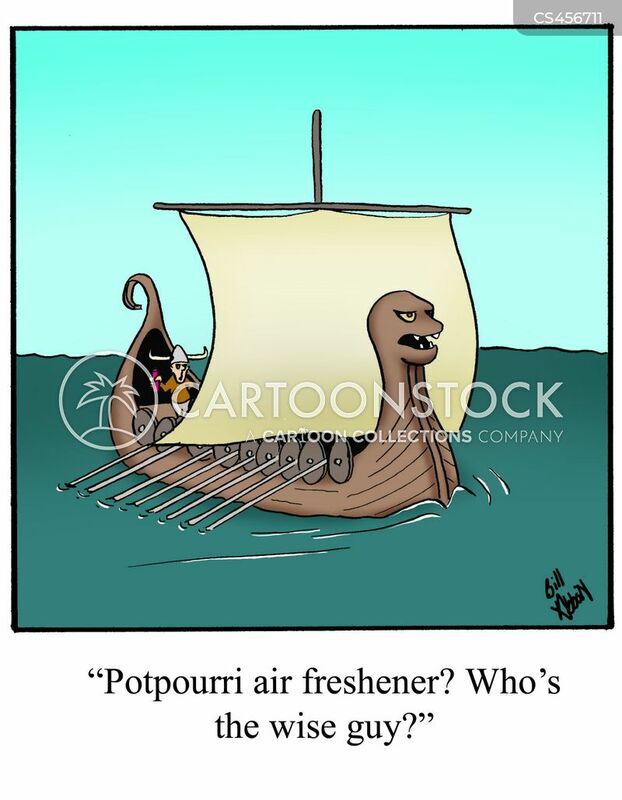 "Potpourri air freshener? 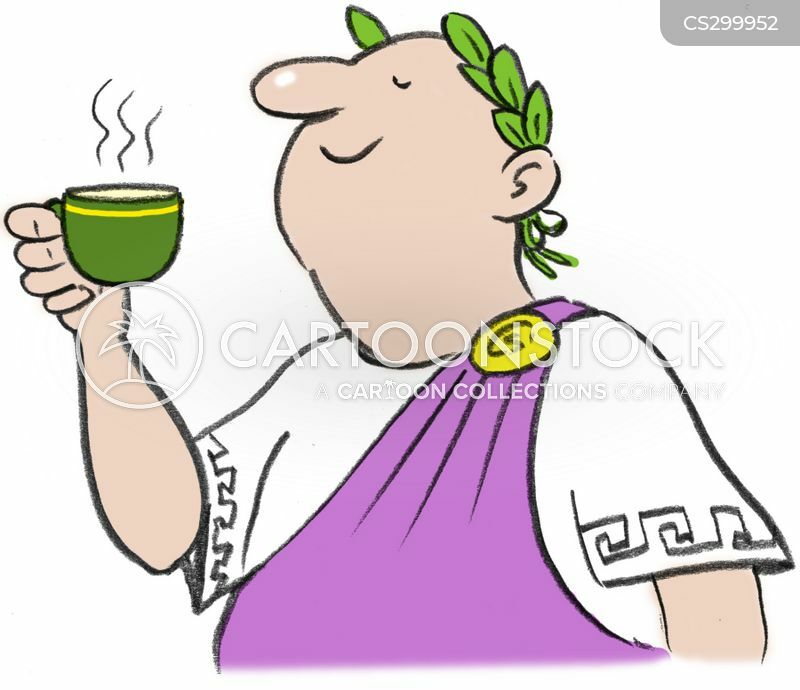 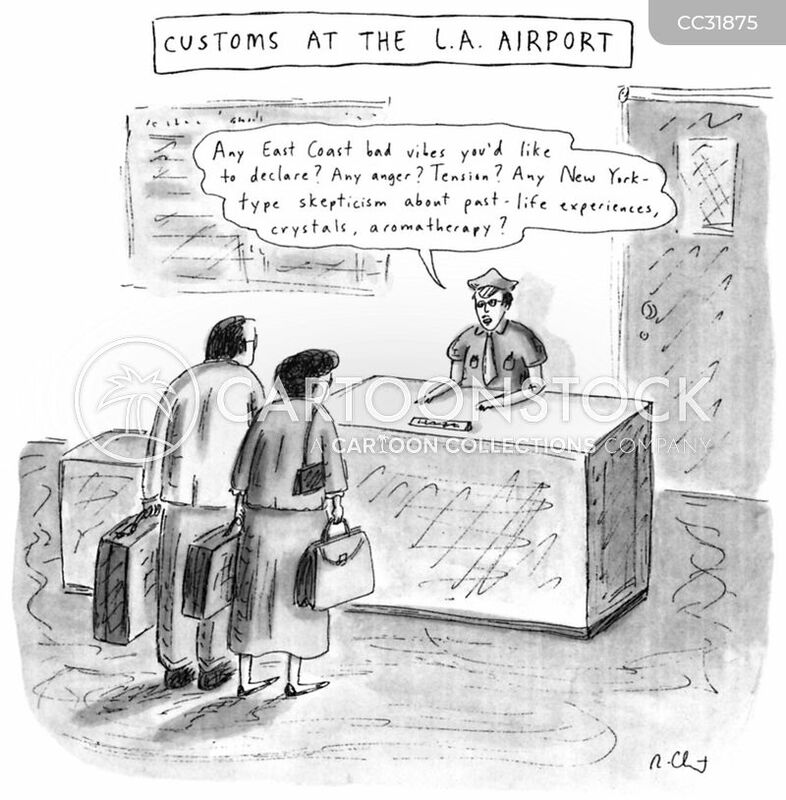 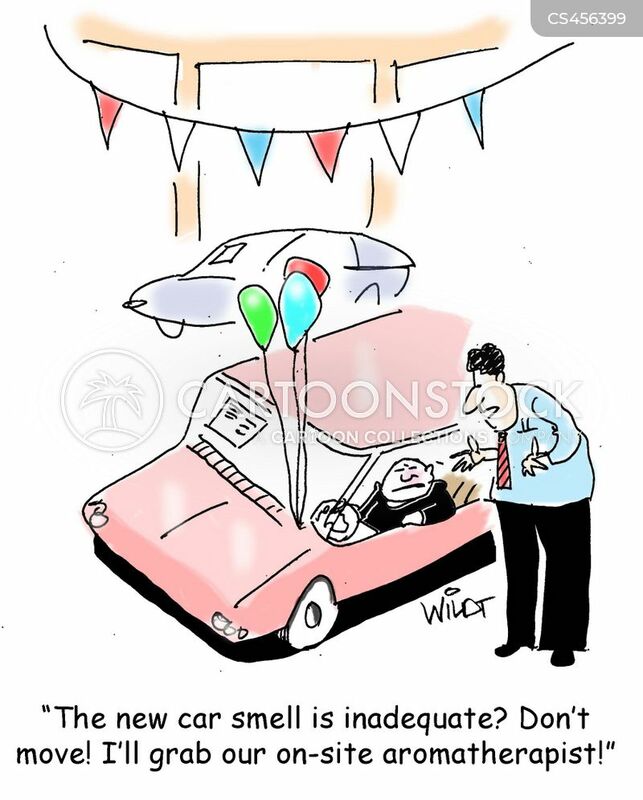 Who's the wise guy?" 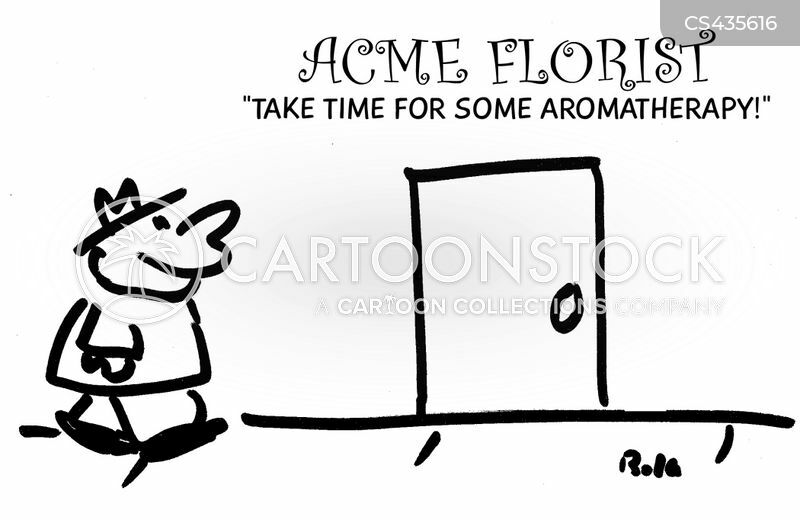 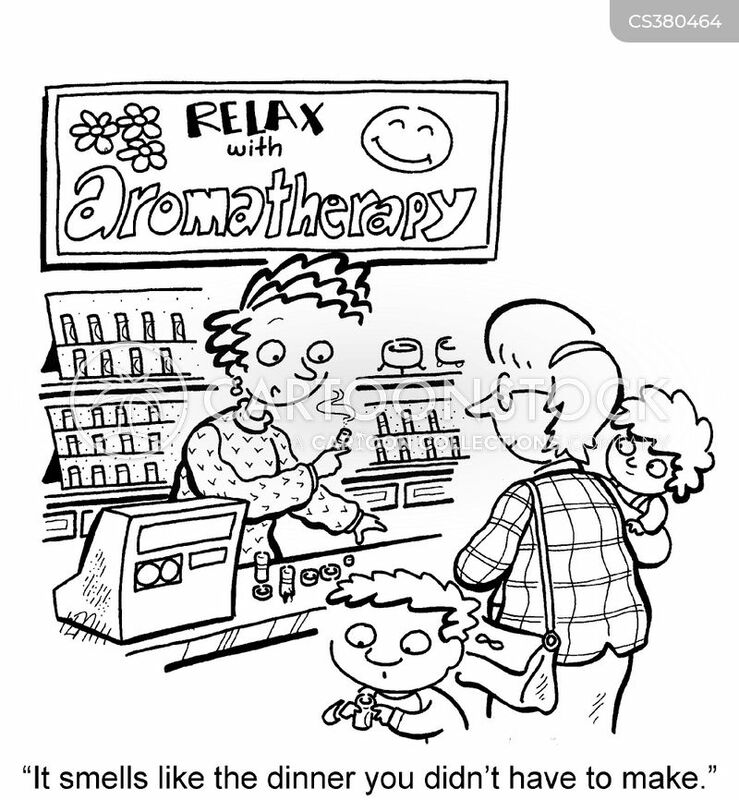 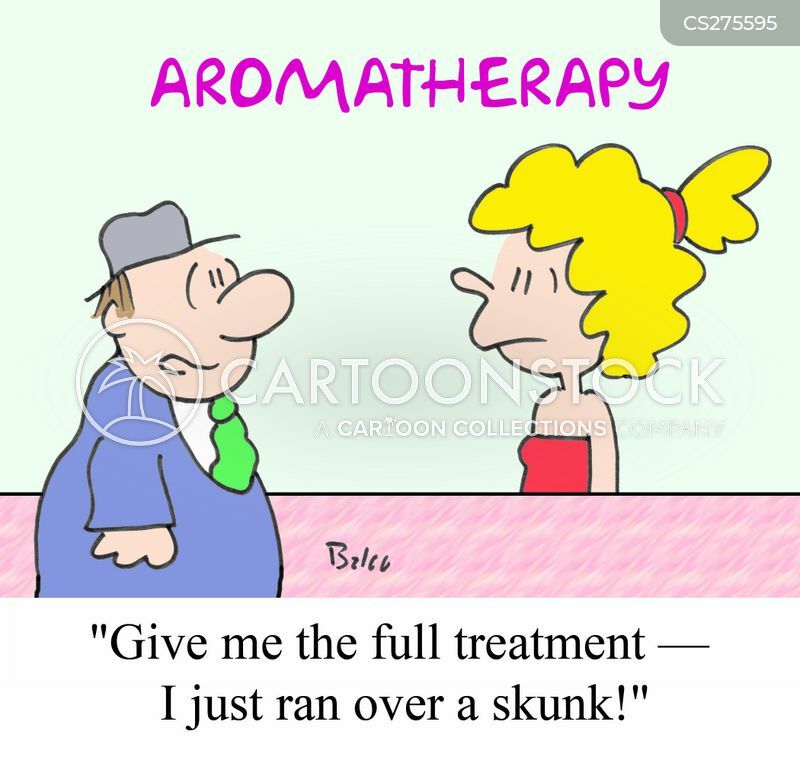 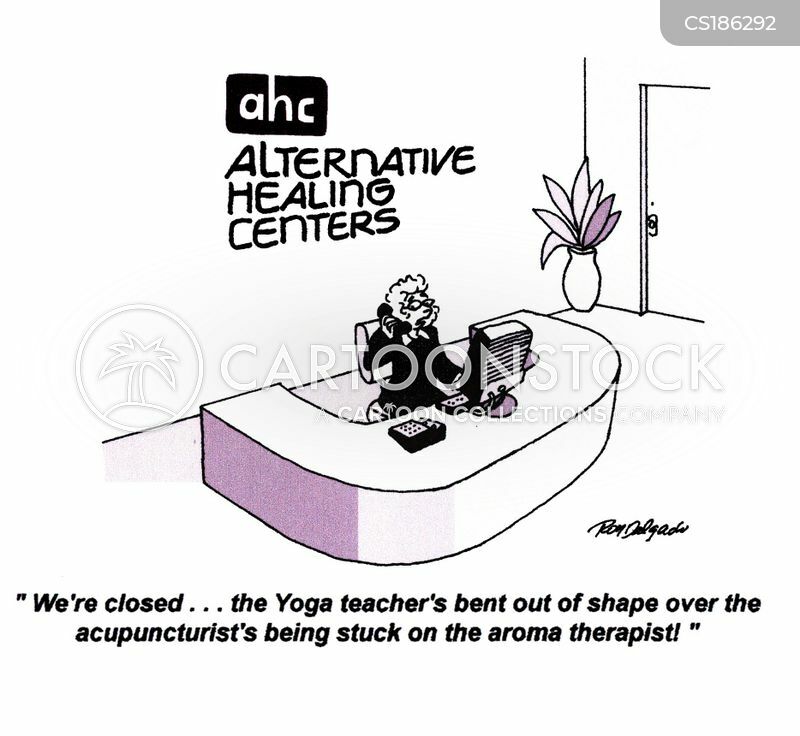 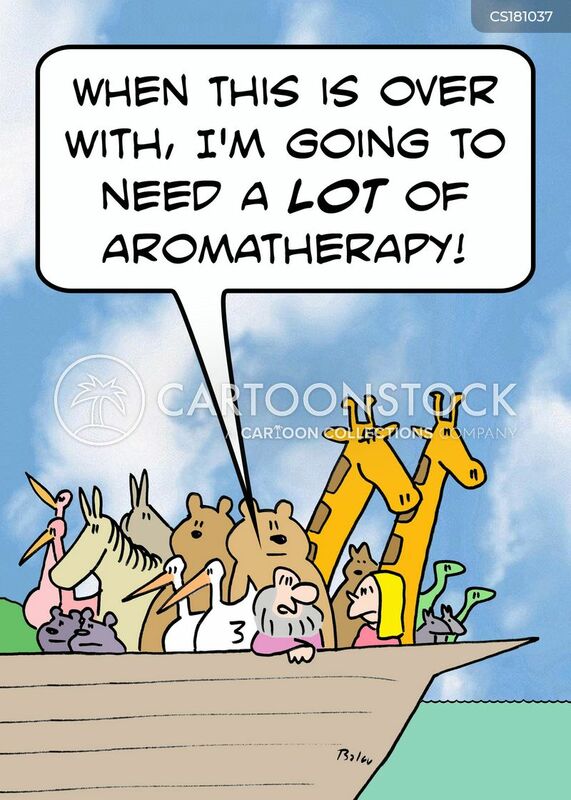 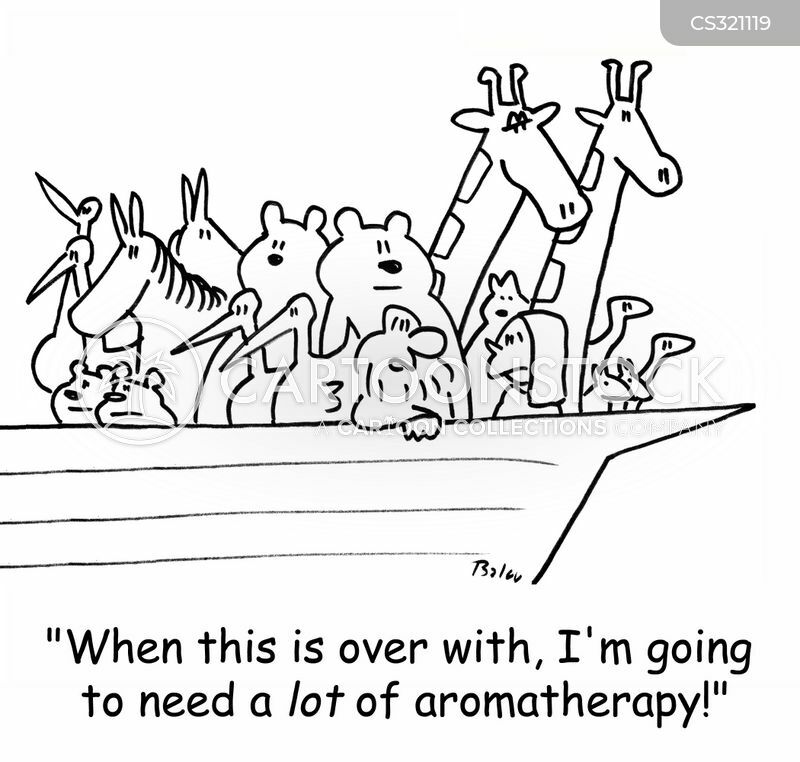 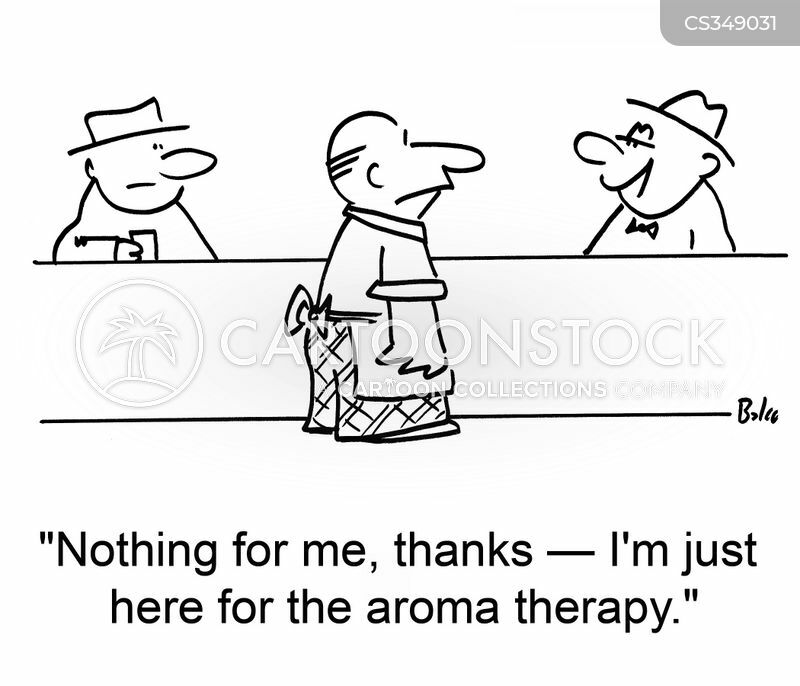 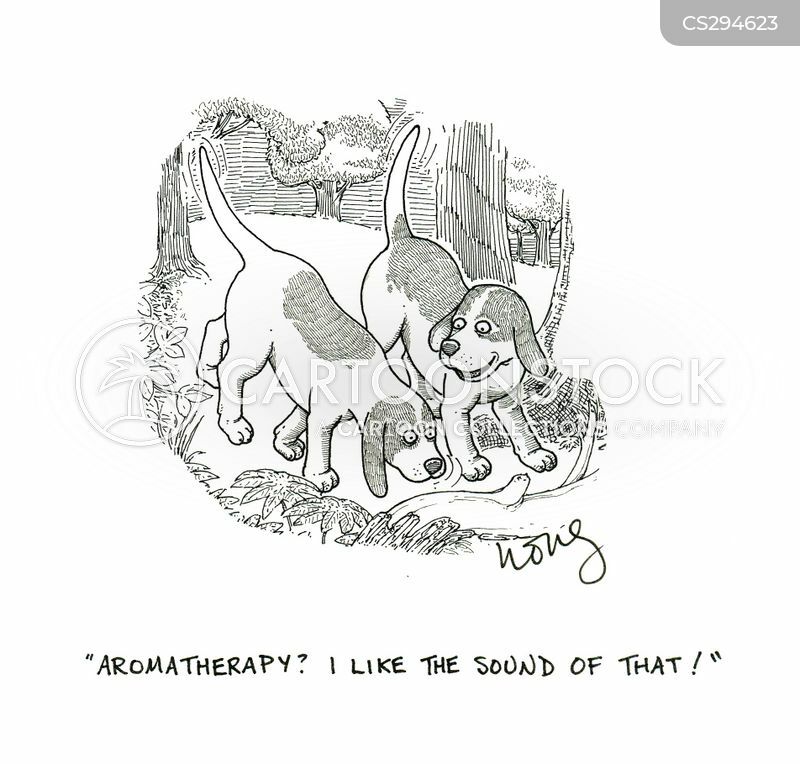 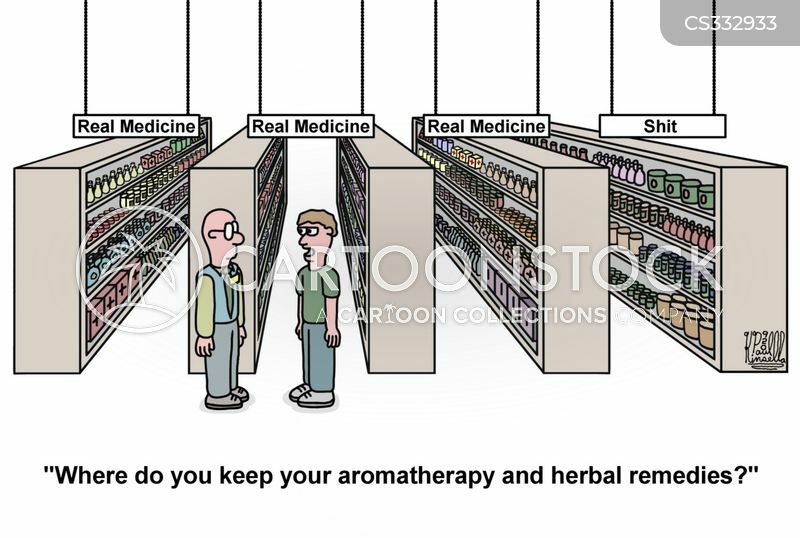 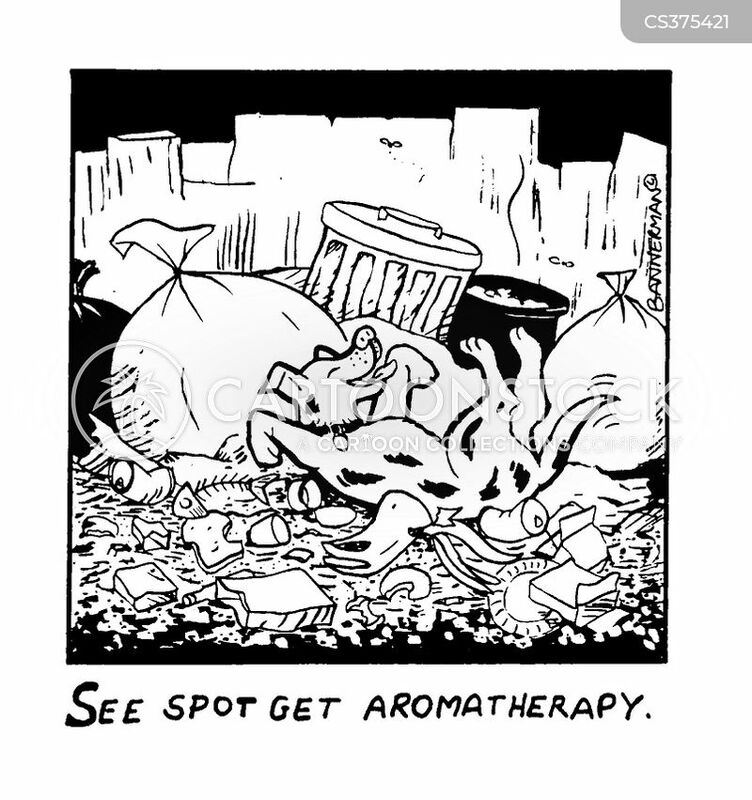 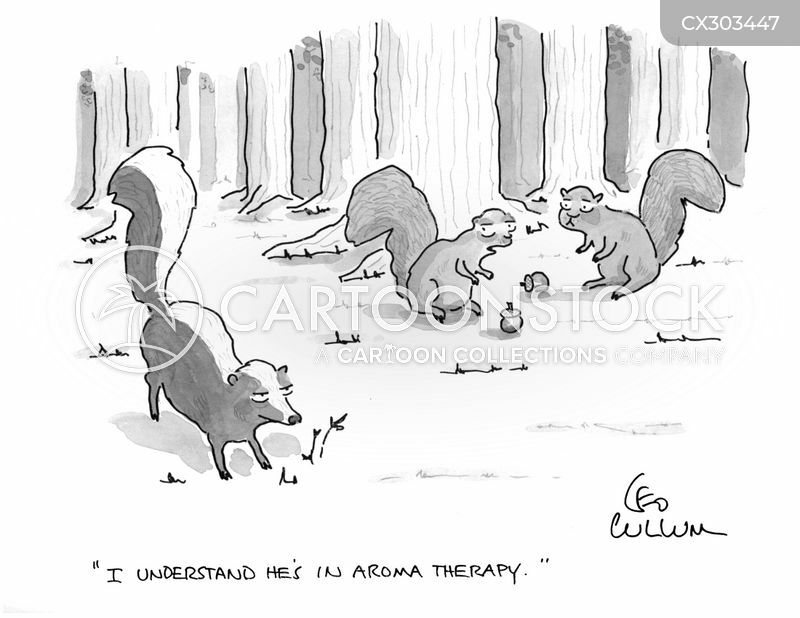 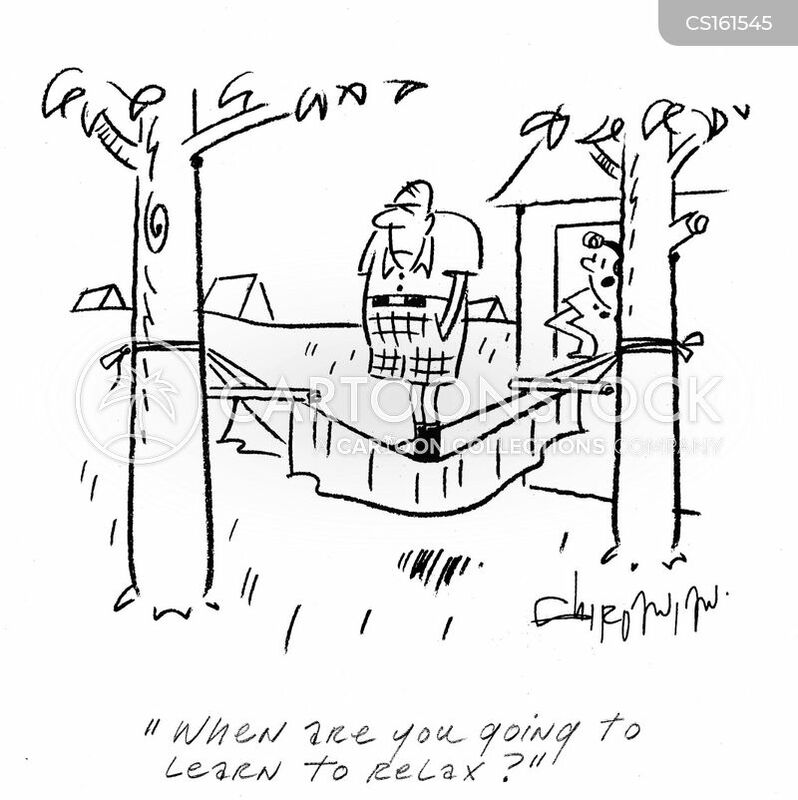 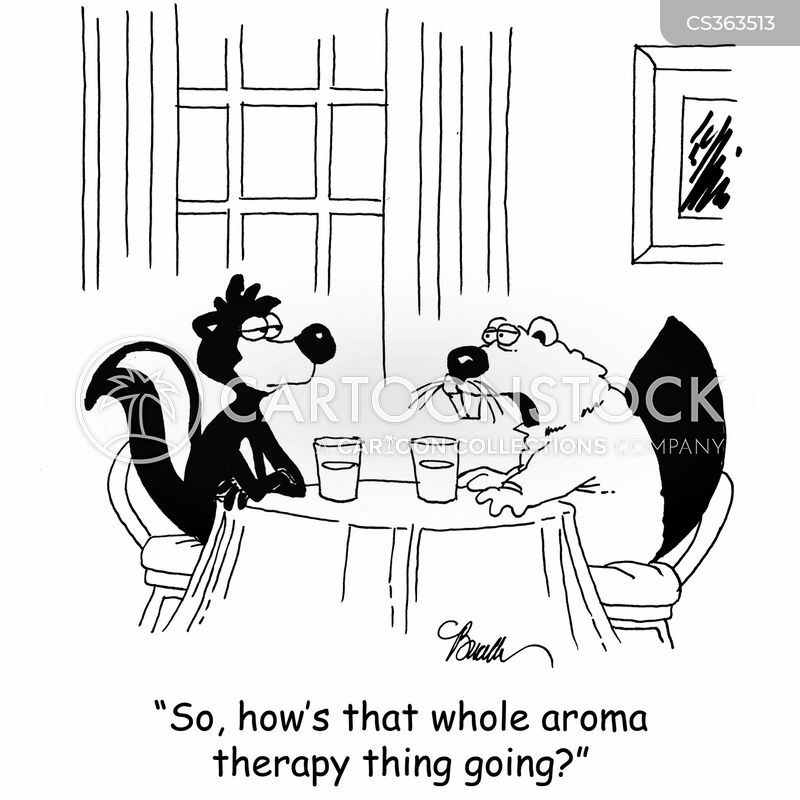 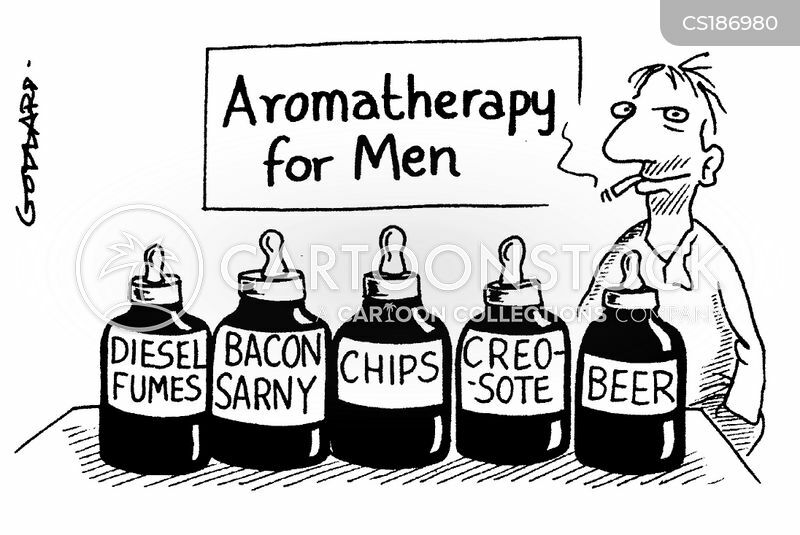 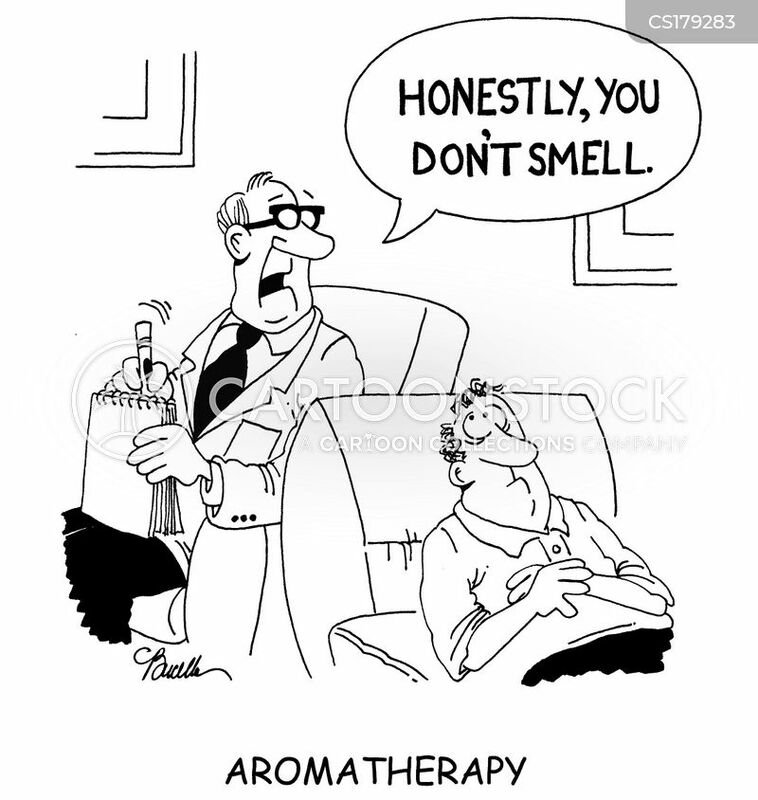 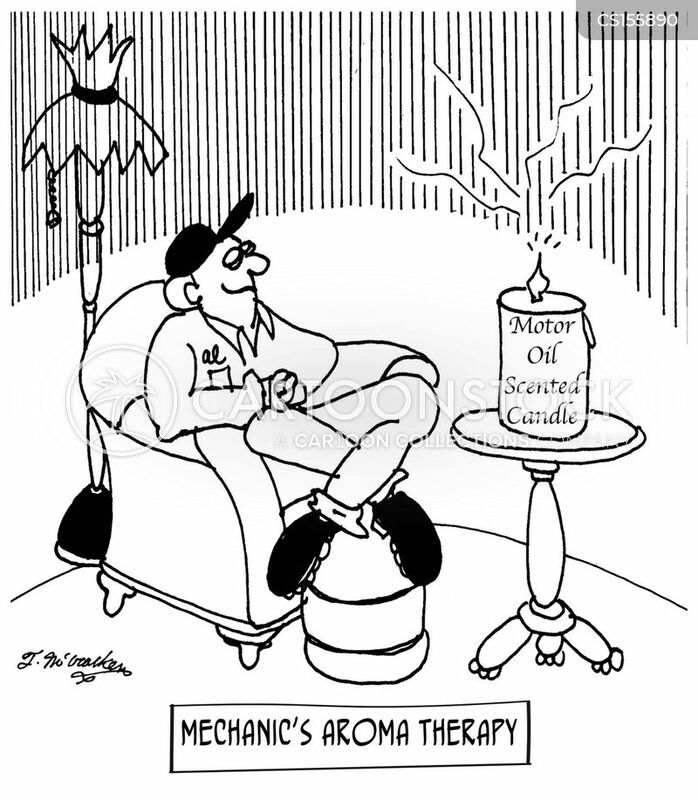 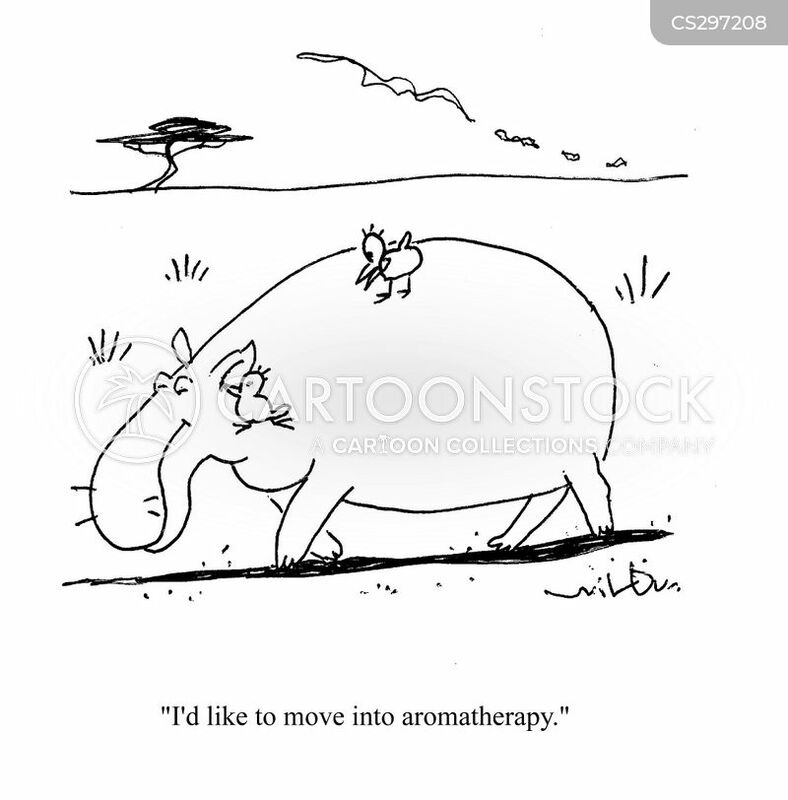 Acme Florist: Take Time For Some Aromatherapy!